lightharmony Flourishing cherry on one of many beautiful meadows in mid Slovakia. That day I missed the very first light but I was given another chance. 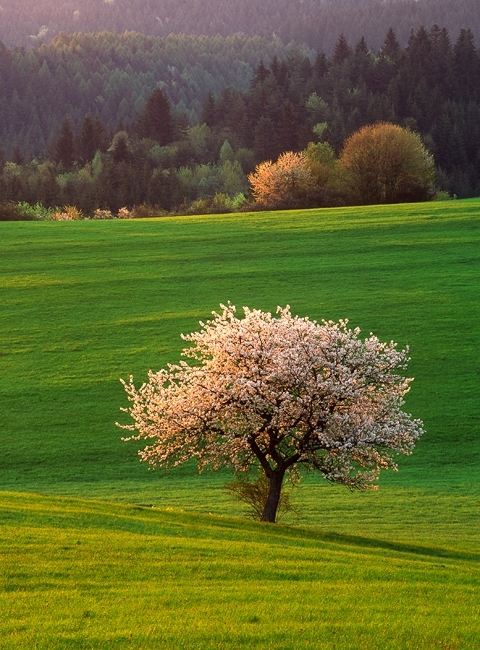 Flourishing cherry on one of many beautiful meadows in mid Slovakia. That day I missed the very first light but I was given another chance.